When WWE superstars leave the company, there is often a huge 90-day no-compete clause, but from the sound of it, Dean Ambrose will not have that no-compete clause when his contract expires in April. The difference is that Ambrose is letting his contract with WWE completely expire. If he had left early or the WWE had released him, the 90-day no-compete would have taken effect. However, there is one additional caveat to this WWE news. If WWE wanted to, they could extend Ambrose’s contract for up to 10 months because he missed so much time in 2018 while injured. They did this to Rey Mysterio a few years back, which caused bad feelings on both sides. However, Ringside News reports that WWE has no intentions of doing that. The company has tried to remain positive on his leaving in hopes of getting him back one day. 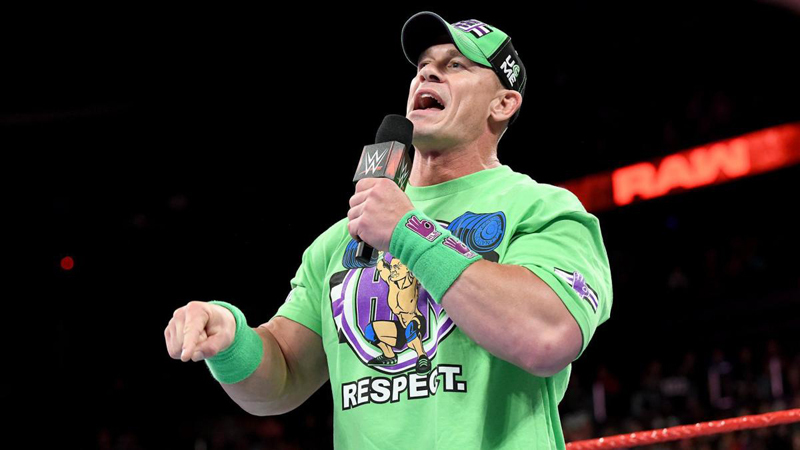 The only negative was the possibility of jobbing him out to Nia Jax before he left (although the WWE has since canceled that match). Since the Dean Ambrose WWE contract expires in April — and he is not required to sit out for 90 days — he could show up just in time for the AEW Double or Nothing PPV event on May 25 in Las Vegas. 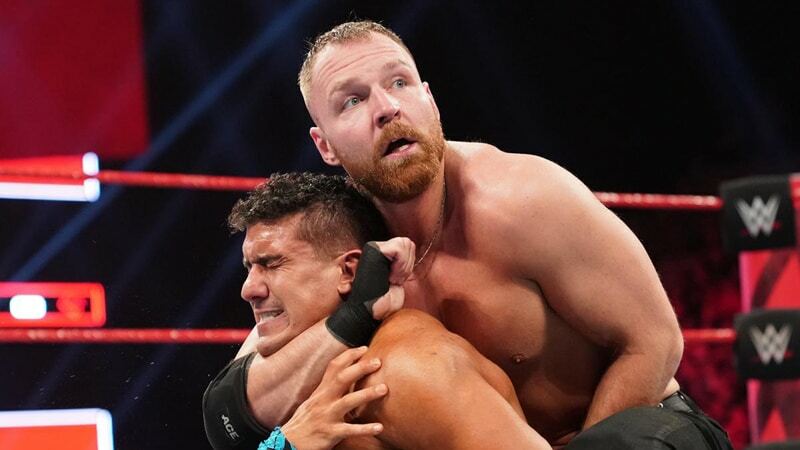 There have been recent rumors that Dean Ambrose was angry that some in WWE were reportedly claiming he was trying to get more money by taking into account AEW started up. Ambrose has remained frugal with his money and said that he didn’t need to make more money if he got better storylines to work.